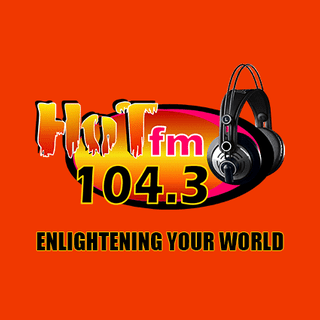 House of Talent FM Radio (HOT FM Radio) is dedicated to enlightening listeners with knowledge of the past and visions of the future. The programmes are aimed at inspiring communities to engage in discourse and providing a thriving ecosystem of knowledge and information aggregation. The station encourages the youth to explore their creative potential and spearhead the next era of media, information and entertainment dissemination. The stations is also committed to encouraging tolerance and uniting people under the common goal of sustainable development through our eclectic mix of programmes which include religious and vocational genres.